The Senior Citizens Council of Clackamas County (SCCCC) raised $18,000 at its fundraising dinner March 3 at Gray Gables Estate in Oak Grove. 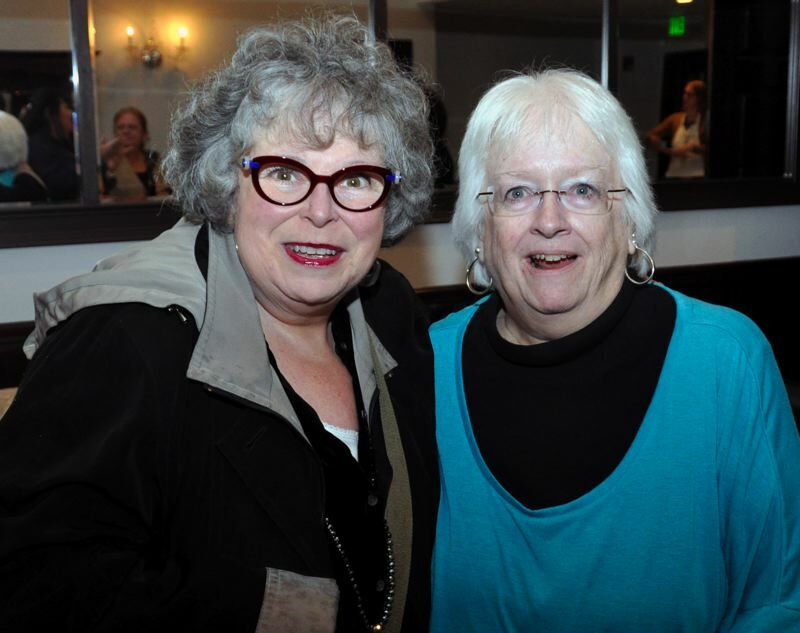 About 50 people attended the event to support the Oregon City-based nonprofit group. The event featured a buffet dinner, a performance by veteran Portland comedian Susan Rice, raffles and an auction. Board member Tom Unger served as the emcee. "We've had larger turnouts for this event in the past, but we're thrilled with the generosity of the attendees and sponsors who supported us this year," said SCCCC Executive Director Christi Bird. "The funds we raised will help us save the lives and financial resources of more senior citizens at risk in Clackamas County." This year marks the 45th anniversary of the SCCCC providing services for home-bound, frail, vulnerable and geographically isolated adults in Clackamas County. Not available anywhere else, its programs promote independence, improve quality of life and prevent or end abuse, neglect (including self-neglect) and exploitation of at-risk seniors and adults with disabilities. The organization is seeking more board members. Those interested can call 503-657-1366.